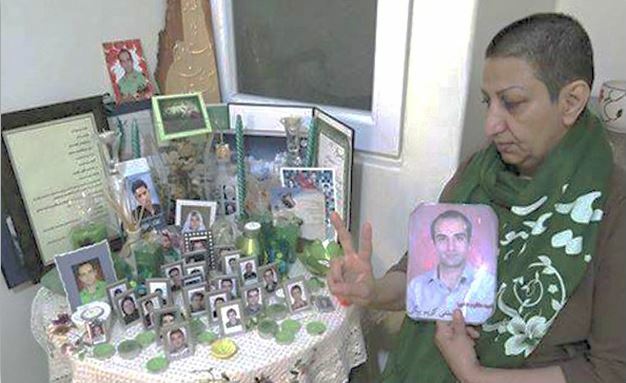 Shahnaz Akmali, the mother of a well-known victim of the Islamic Republic’s violent crackdown on the Green Movement, which grew out of the widespread protests against the results of Iran’s 2009 presidential election, was arrested by the Intelligence Ministry on January 25, 2017. 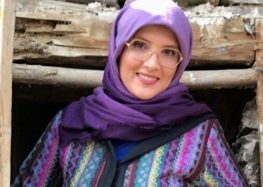 “Agents of the Intelligence Ministry searched Akmali’s house (in Tehran), confiscated some of her belongings and took her to an unknown location,” an informed source, who asked not to be identified for security reasons, told the Campaign for Human Rights in Iran. Akmali’s son Mostafa Karim Beigi died from a bullet wound to the head during what came to be known as the “Ashura protests,” on December 27, 2009. Ashura, which is the holiest religious day in Iran, turned into one of the bloodiest days of the year when at least seven protesters including Beigi were killed and hundreds were arrested in 2009. It remains unclear who shot Beigi, but the Iranian authorities initially concealed his location after he was killed, and subsequently refused to conduct an investigation into his murder. Akmali’s many attempts to find and punish her son’s killer through the judicial system have so far proven fruitless. However, she has participated in memorial events with the mothers of other victims of political repression in Iran to demand justice for their loved ones and support the families of imprisoned activists. Mothers of Khavaran, Mothers of Laleh Park, and Mothers of Peace are among the groups that have been peacefully pressuring the authorities for answers. In 2016, a number of activist mothers were detained and questioned including Mansoureh Behkish, Raheleh Rahemipour, and Simin Eyvazzadeh.